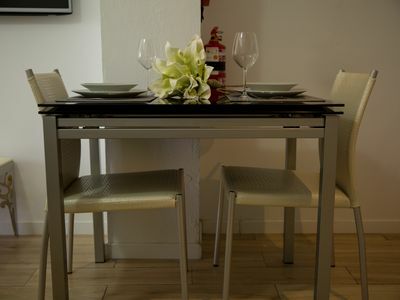 the apartment has 3 bedrooms, 1 dining and living room, 2 bathrooms and a cozy balcony. 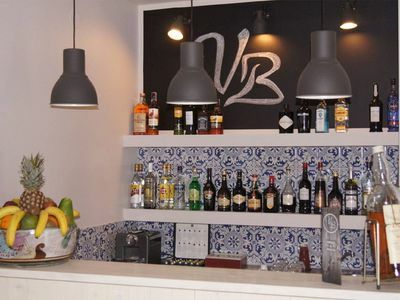 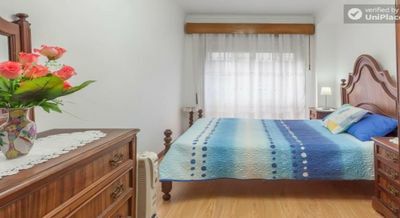 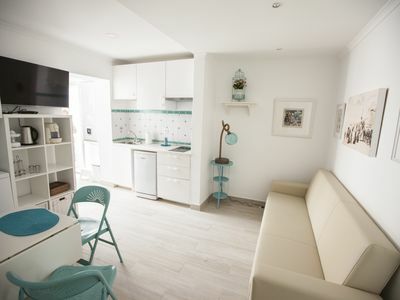 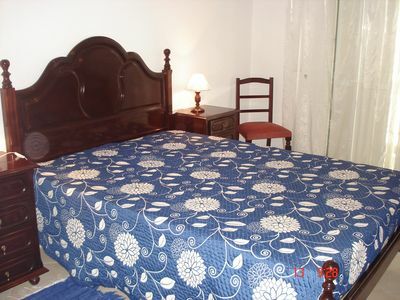 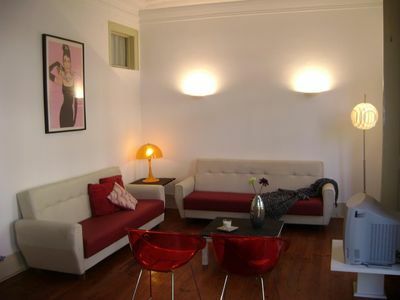 In this apartment you will find a relaxing and confortable stay just in the heart of the city. 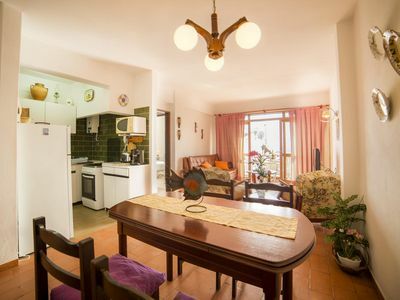 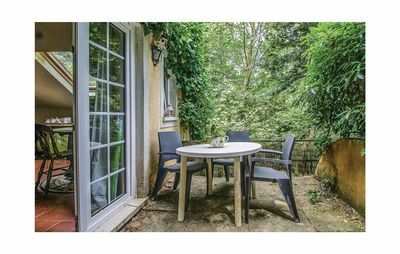 It is a perfect choice if you are looking for a place for a large family, a group of friends or just for a group travelling in business. 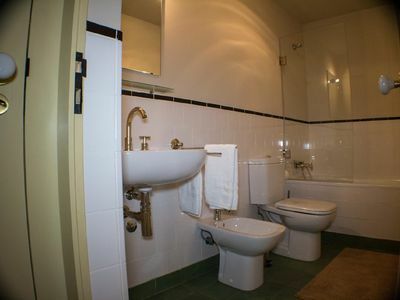 The flat is on the 3th floor of an emblematic building from the early twentieth century and has no lift so it is not suitable for elderly people. 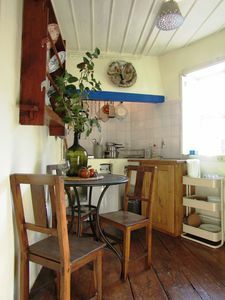 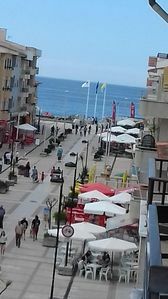 In the area is possible to find supermarkets, small coffee shops and cheap restaurants. 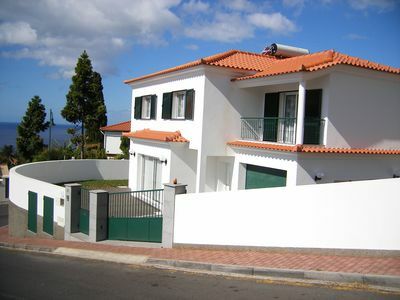 The metro Picoas is just 3 minutes on foot and the metro station to airport (Saldanha's stop) is just around the corner (7 minutes on foot). 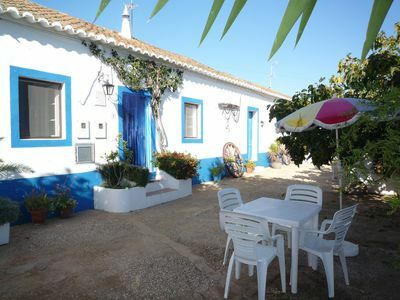 Typical Portuguese Quinta with nice pool area / ideal for children. 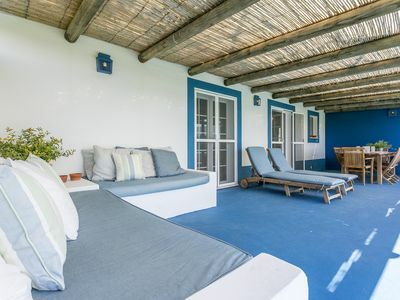 COMPORTA SWEET HOME 24446/AL Bungalow with amazing view. 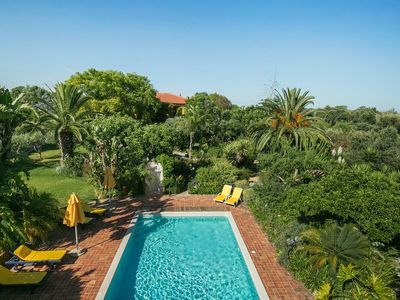 Authentic Portuguese villa, stunning tropical garden and great pool.